It’s that time! Time for another LinkDump post. It’s basically a blog post that links to other things on the World Wide Web, and often has little to no commentary. Every now and then I’ll just post some links to things I’ve read or looked at or need to check out in the future, or just want to share. What time is it? 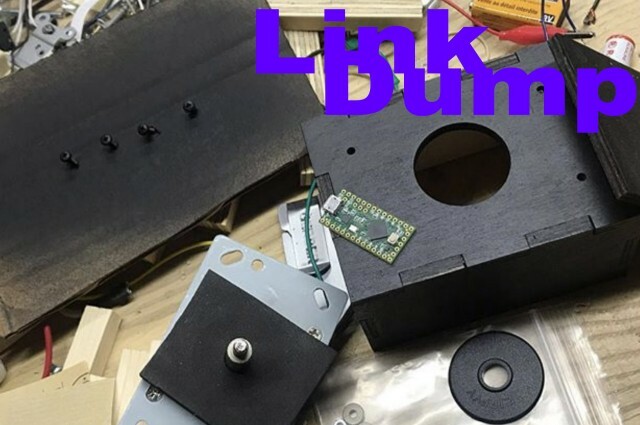 It’s time for another LinkDump post. 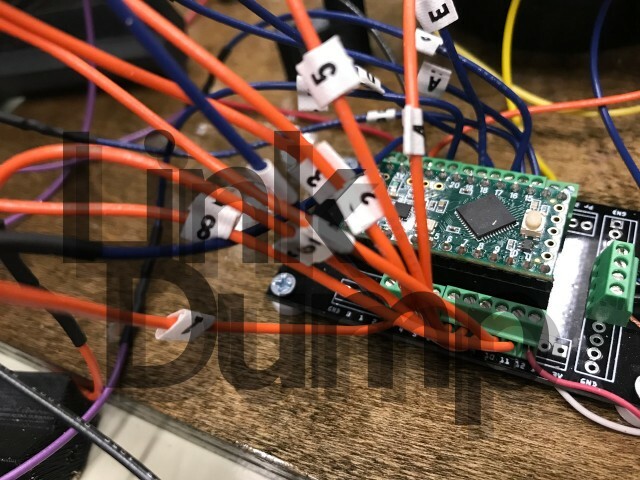 Not familiar with link dumps? They’re blog posts that link to other things on the World Wide Web, and often have little to no commentary. Every now and then I’ll just post some links to things I’ve read or looked at or need to check out in the future, or just want to share. It’s time for another LinkDump post. 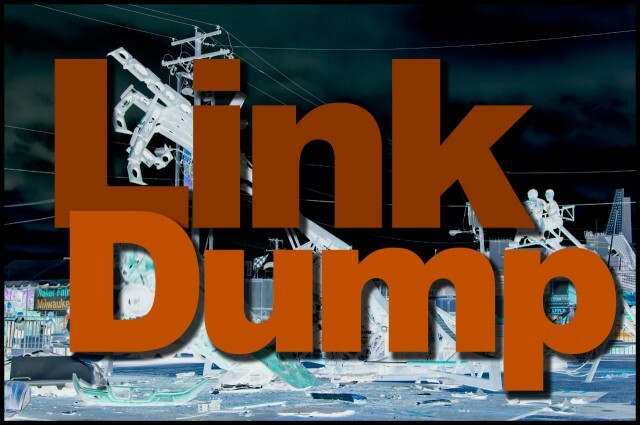 If you are not familiar with link dumps, they are blog posts that link to other things on the web, and usually have little to no commentary. Every now and then I’ll just post some links to things I’ve read or looked at or need to check out in the future. 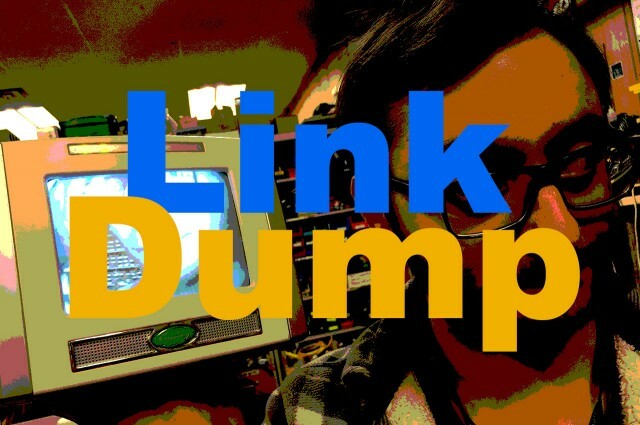 I’ve decided that I should start doing LinkDump posts. 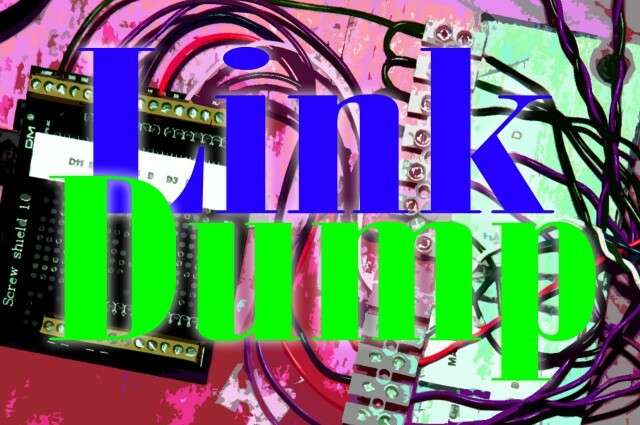 If you are not familiar with link dumps, they are blog posts that link to other things on the web, and usually have little to no commentary. (I really enjoy the dumps that EMSL do.) I plan to use this as a way of sharing links and clearing out my browser tabs. It should help serve as a guide to things I’m looking at or that interest me. I’m hoping both of the people who read this site find it useful! Boxes.py – Create boxes and more with a laser cutter!